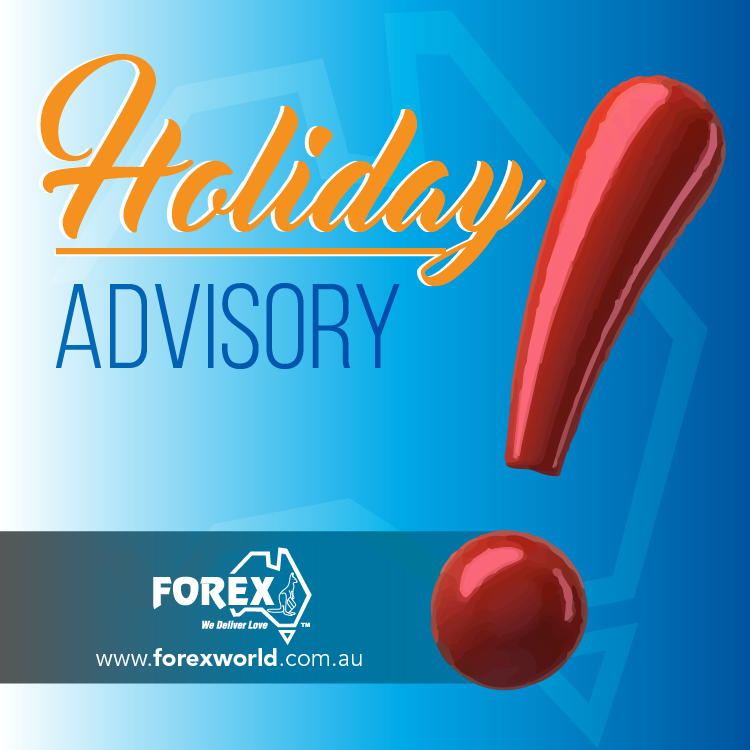 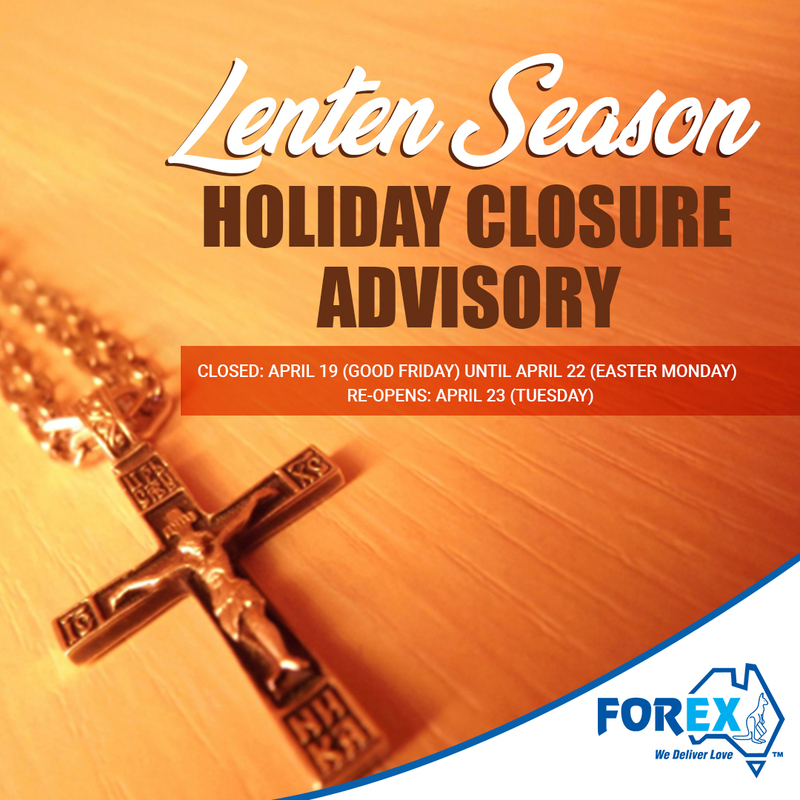 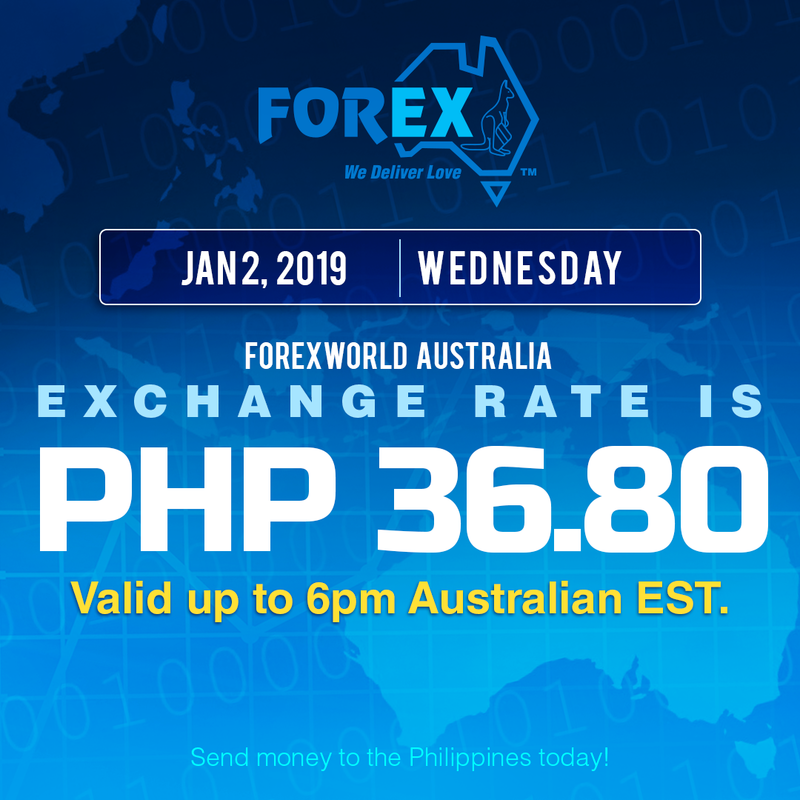 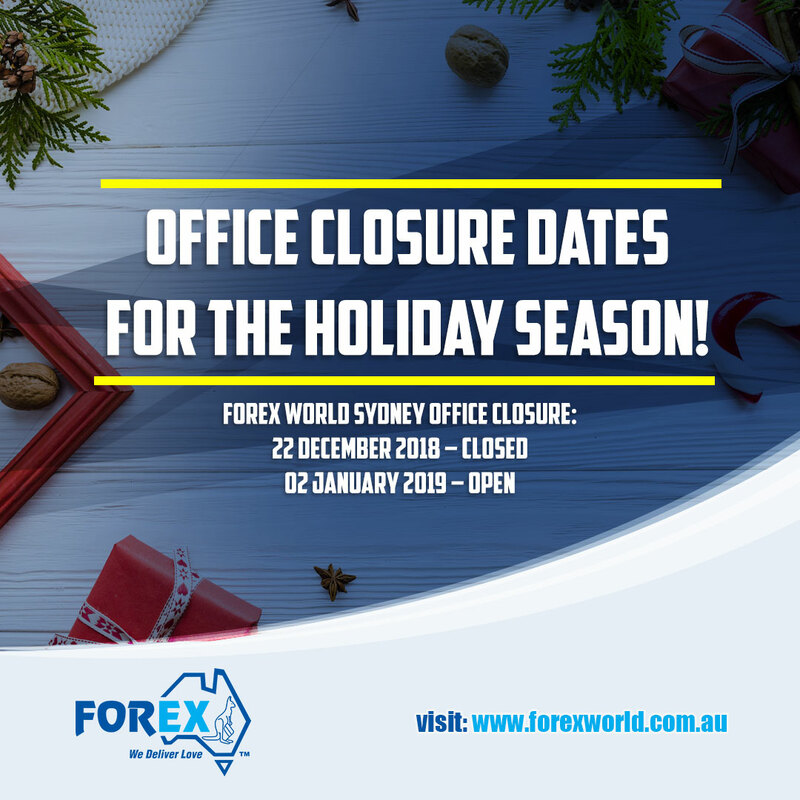 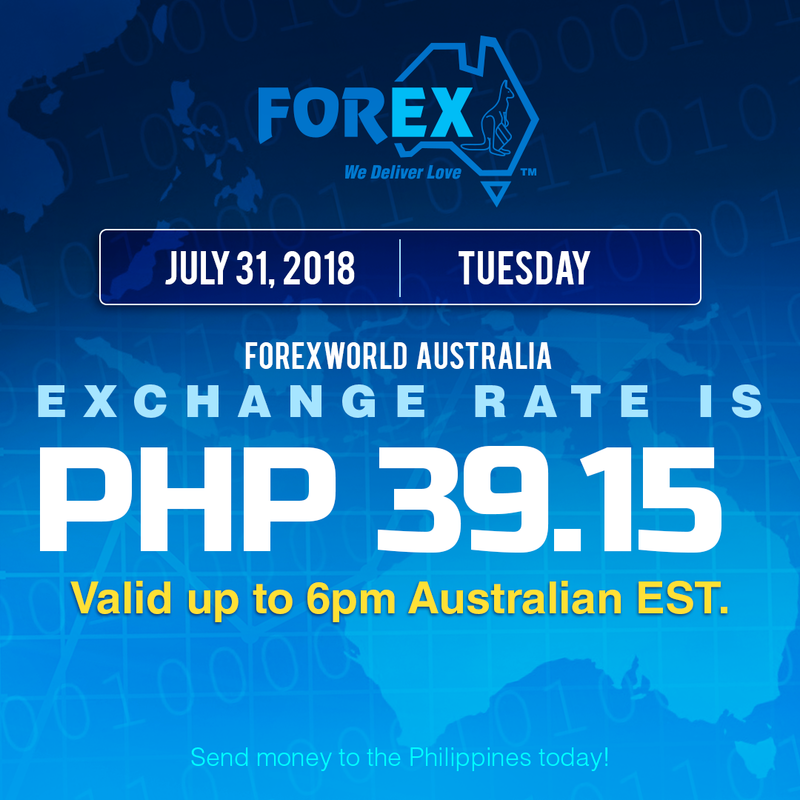 In observance of the Lenten Season, please be advised that Forexworld Australia will be closed from April 19 (Good Friday) to April 22 (Easter Monday). 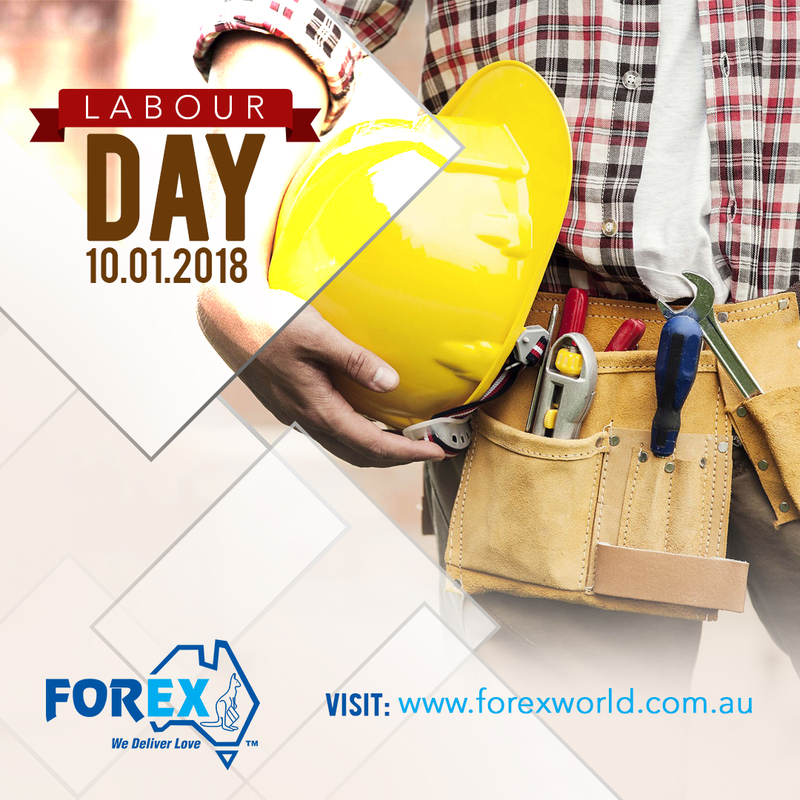 Please be advised that our office will be closed on Monday, October 1, 2018 for Labour Day Holiday. 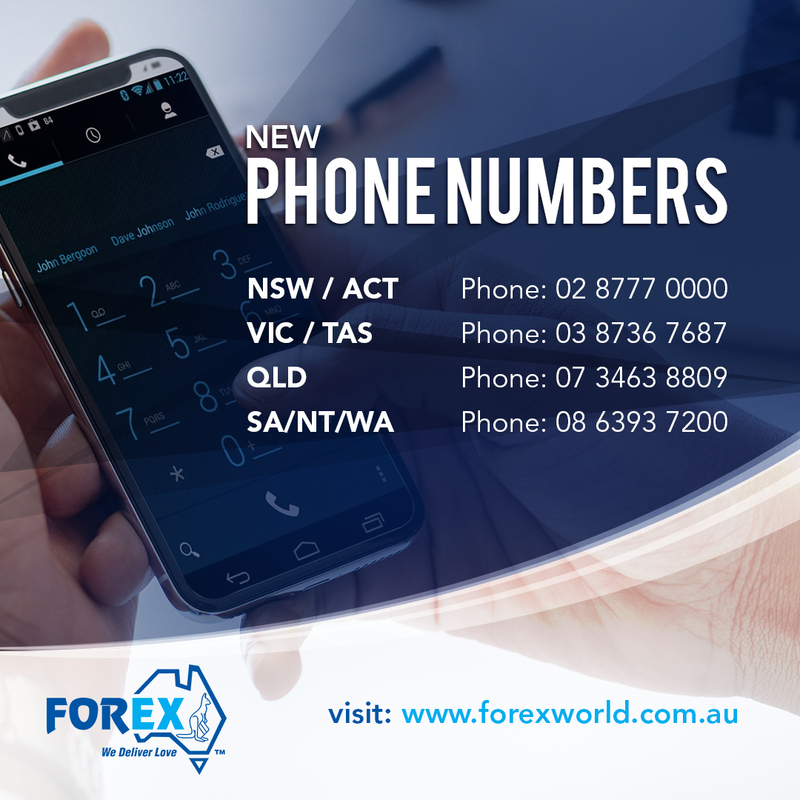 We would like to inform you that in order to serve our Customers better, Forex World Australia launches new contact numbers.